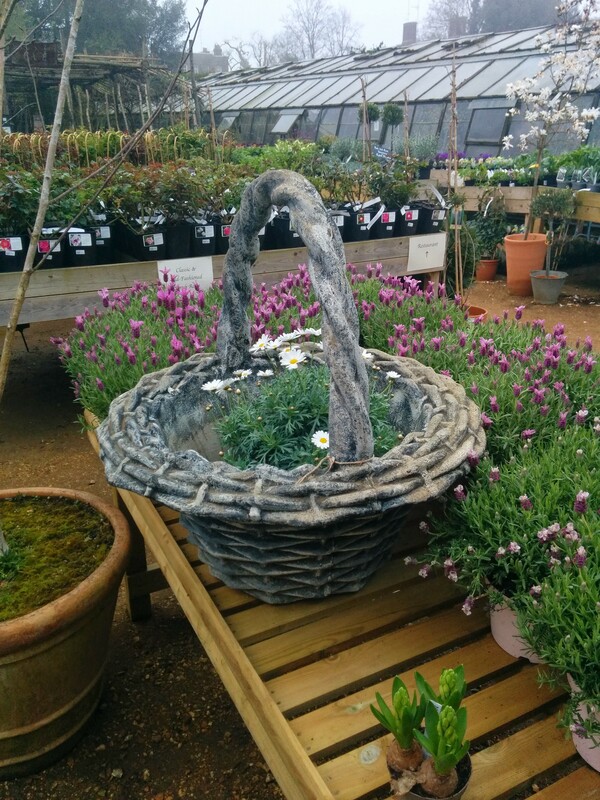 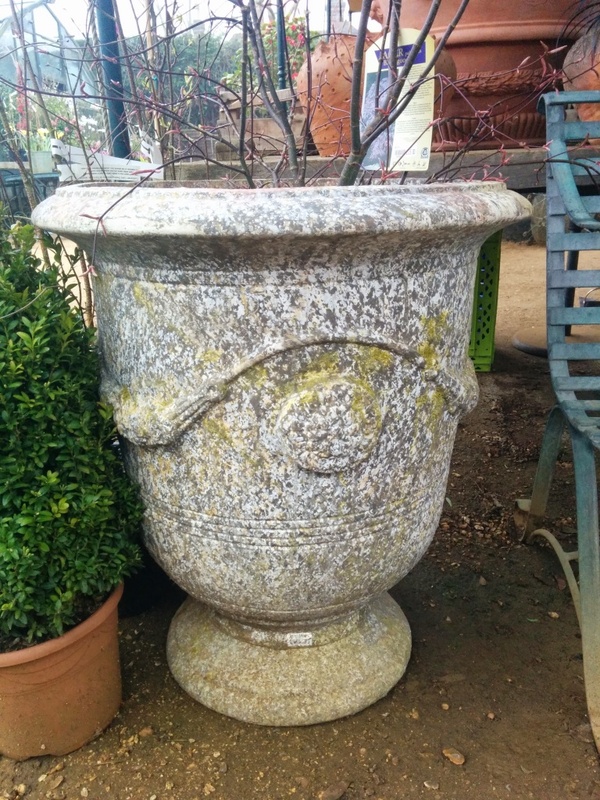 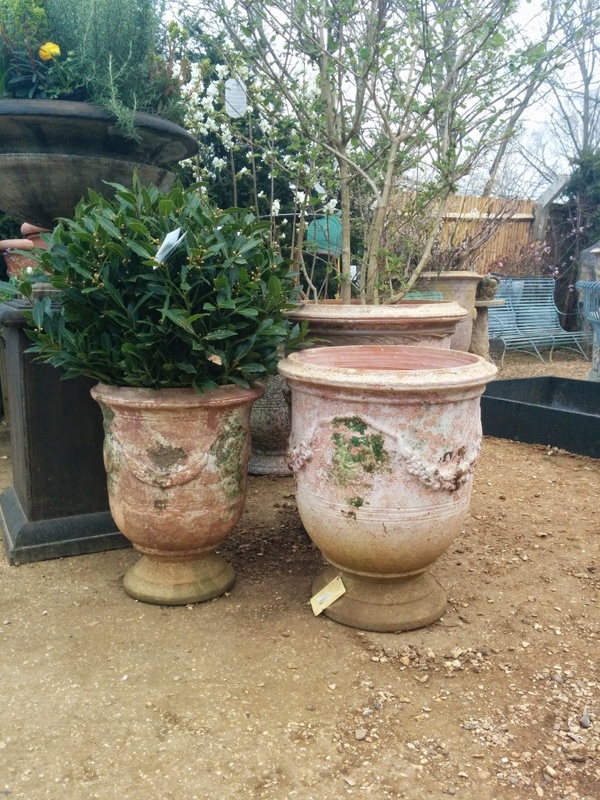 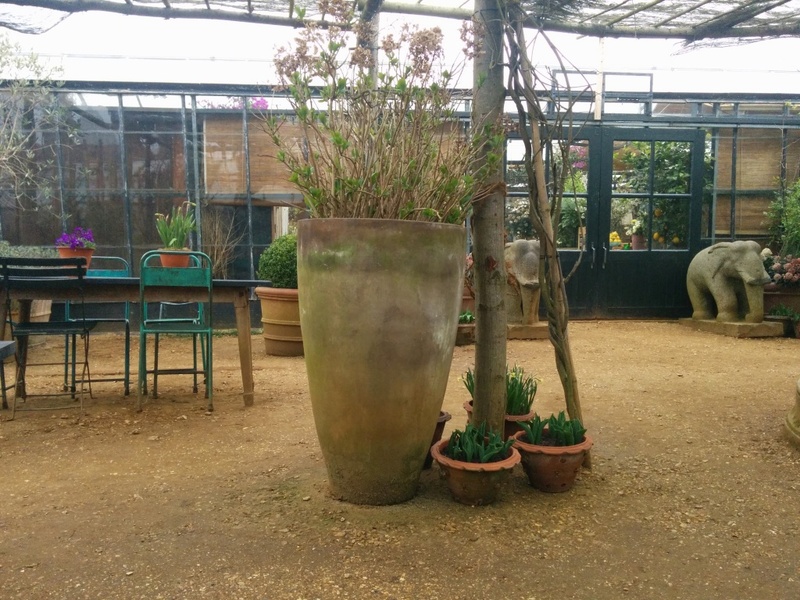 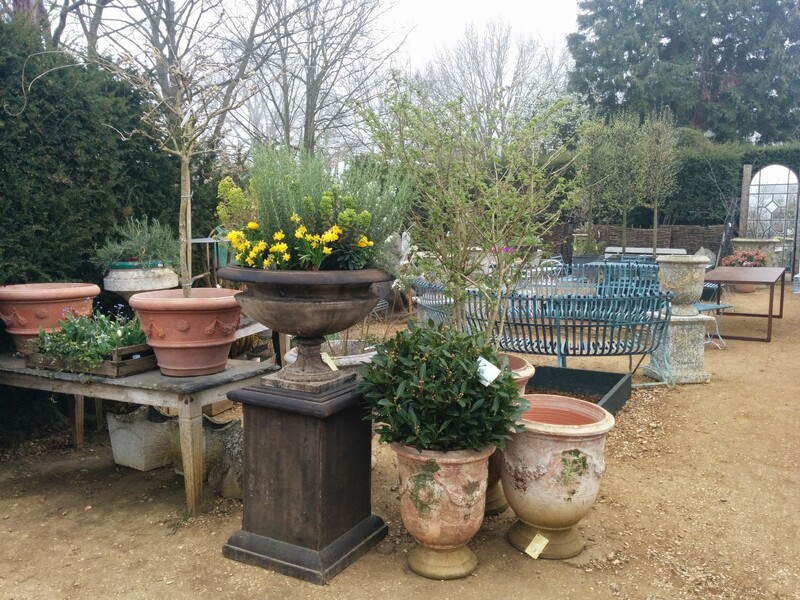 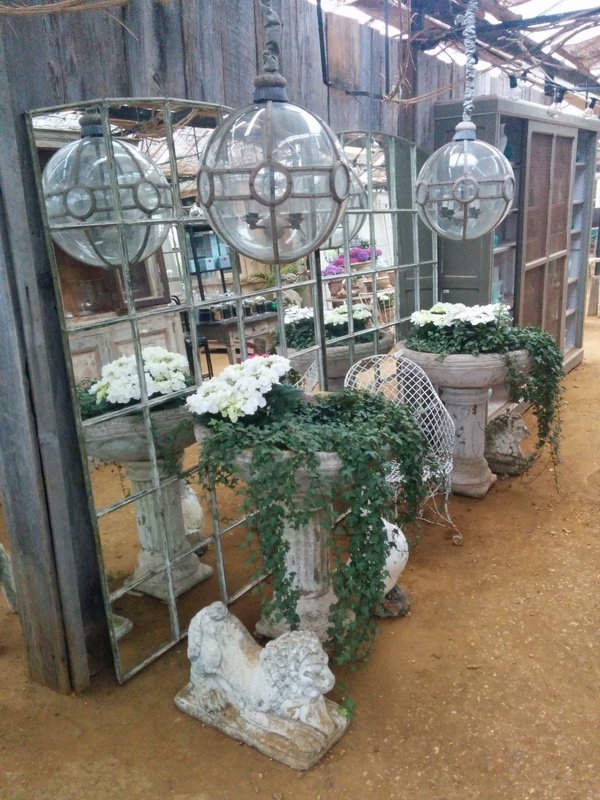 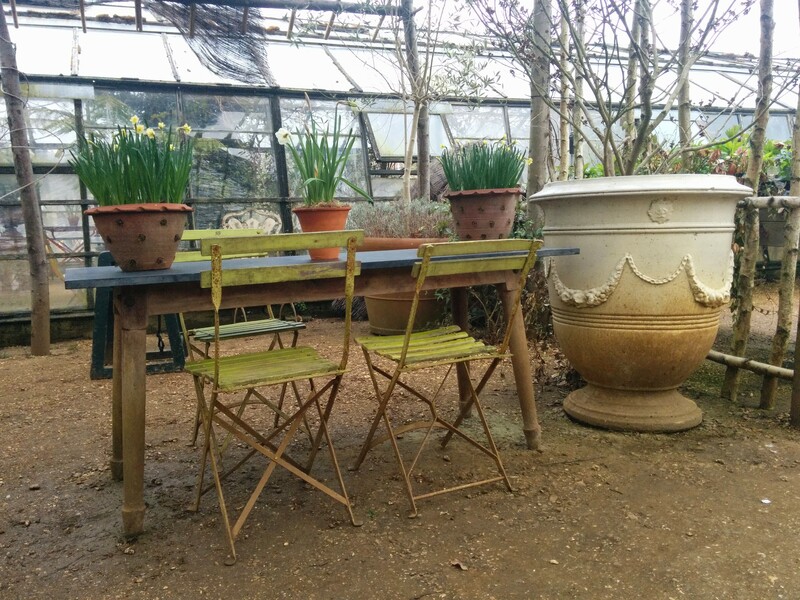 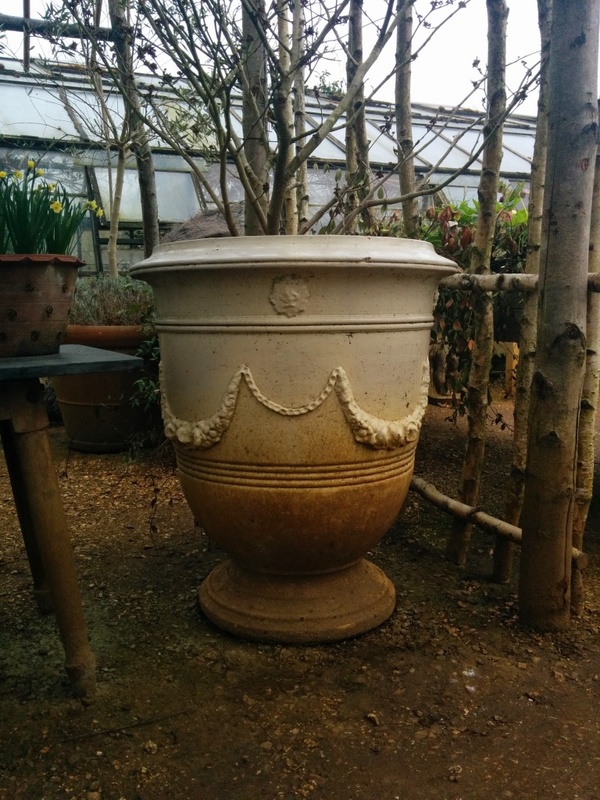 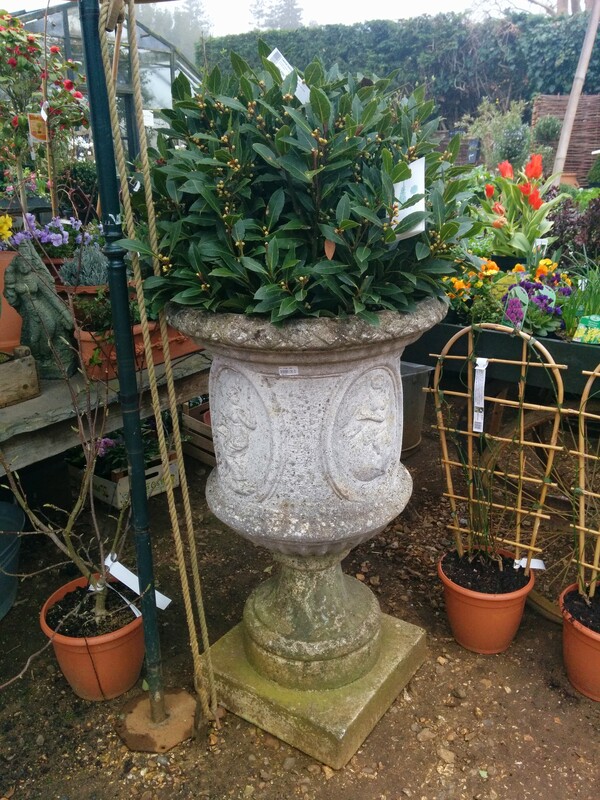 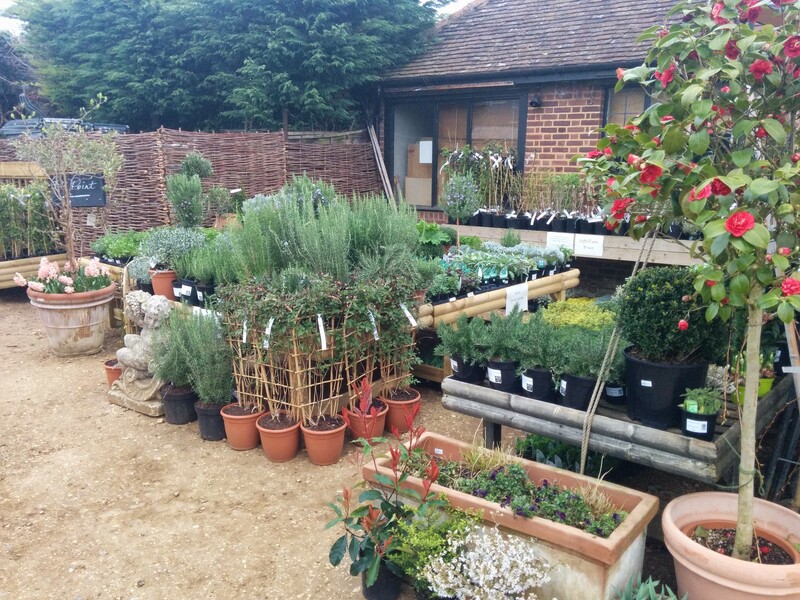 As part of an upcoming photo shoot for one of the UK’s leading home style magazines I was asked to take some pots to Petersham nursery in Richmond. 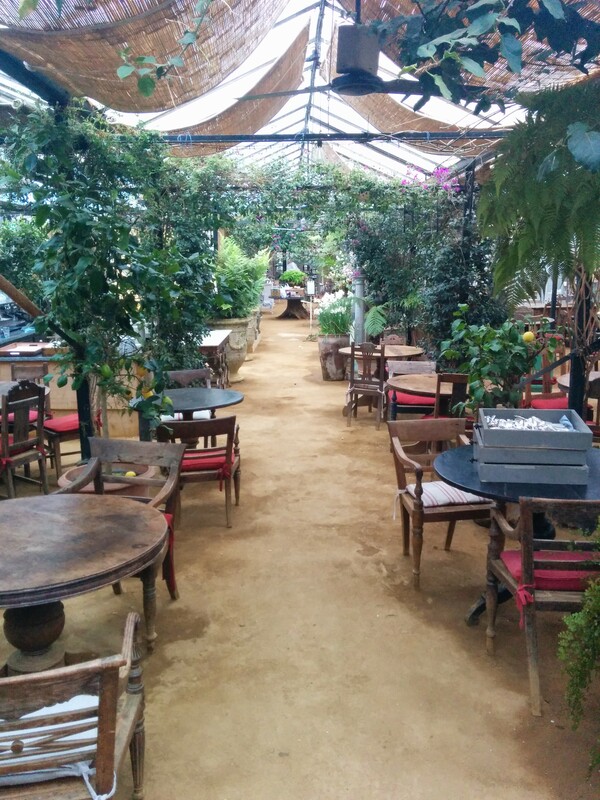 I had never heard of it before and thought it would just be a big generic venue with flowers coming in and out faster the the rain falls but I was very pleasantly surprised. 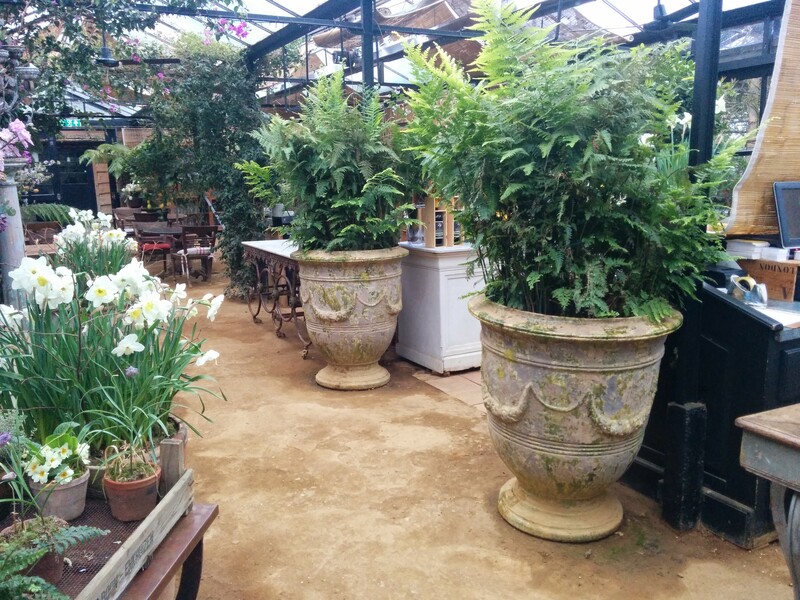 It is a quaint little space set down a side road in Richmond with old brick walled borders that back onto a park and the Thames. 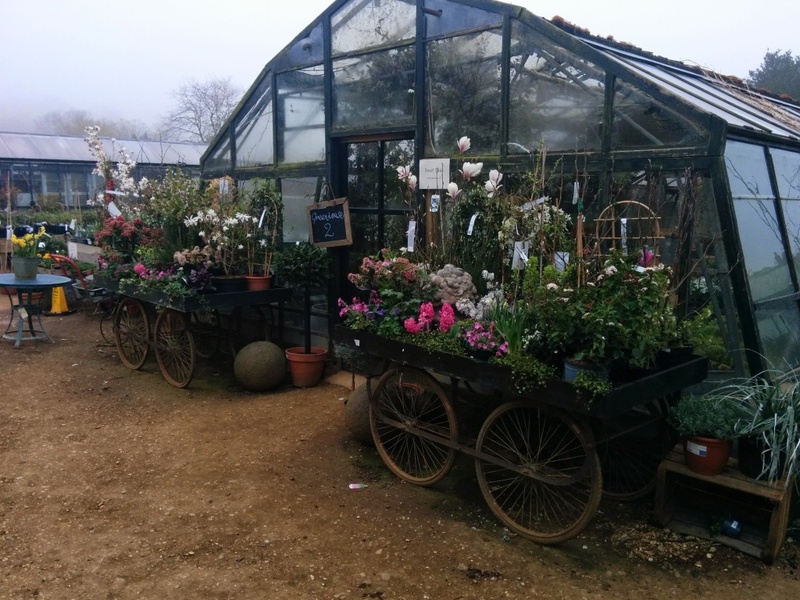 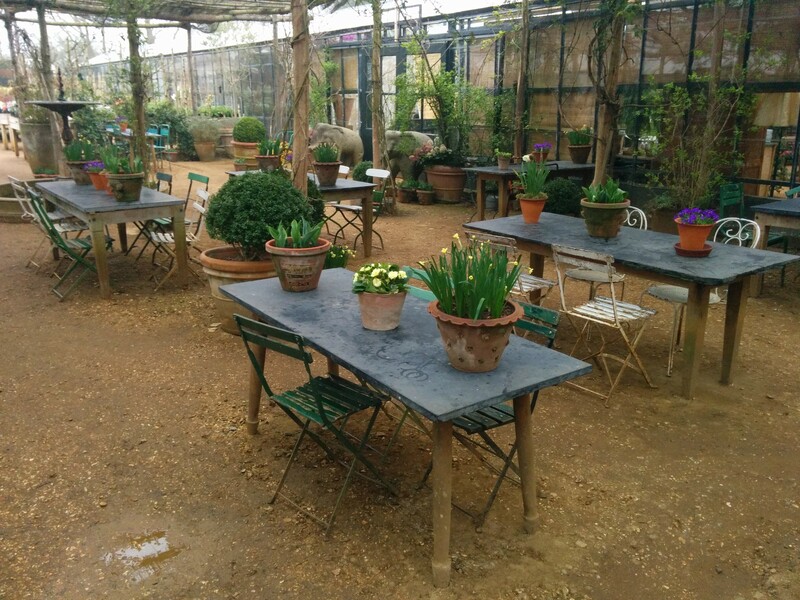 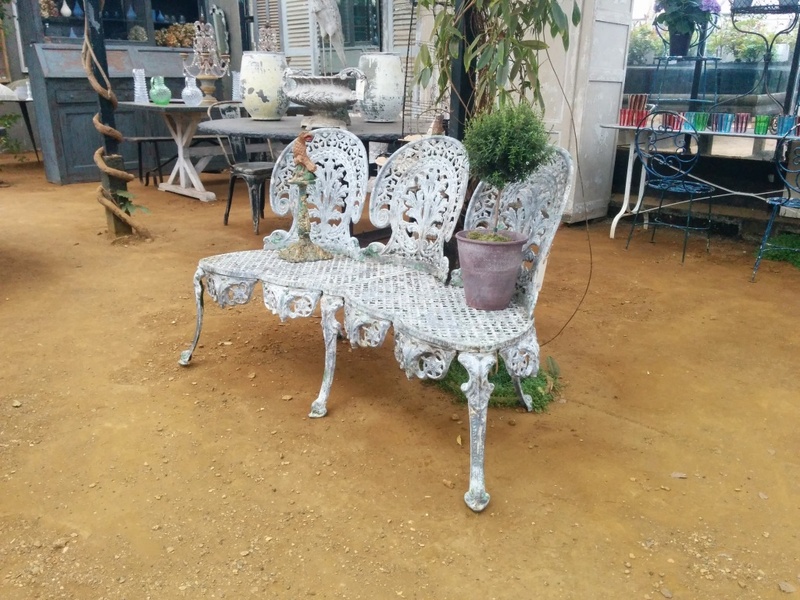 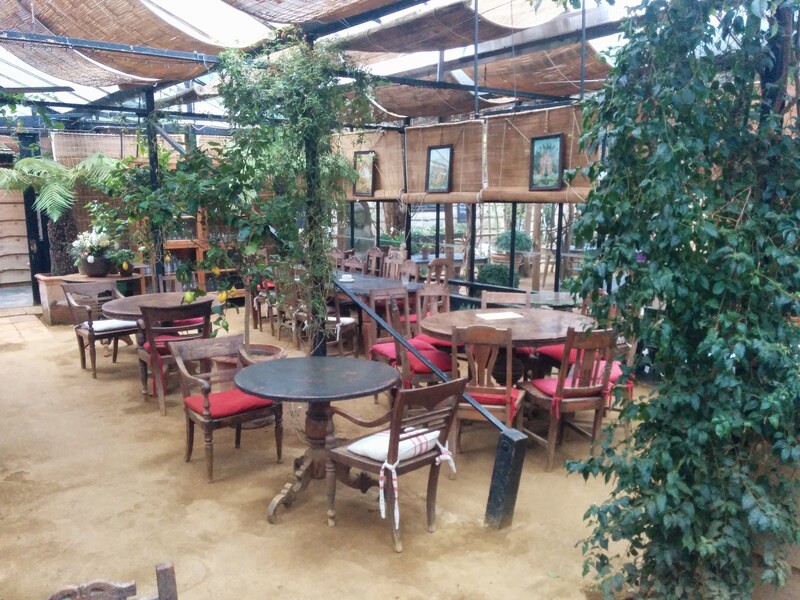 There was almost as much space set to charming, rustic cafe as there was to plants and whilst it would probably be a little fresh in the winter months it was by far one of the most charismatic cafe set ups I have seen, I even said I would take my mum there! 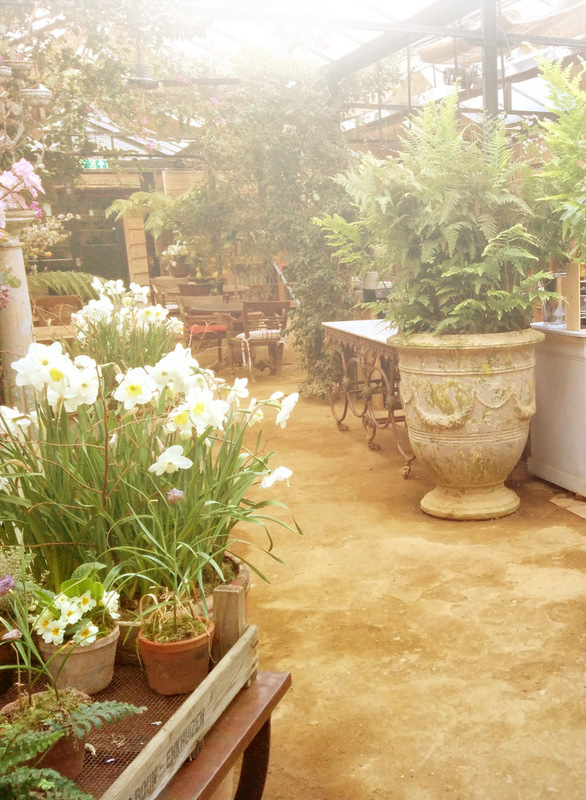 I took a few snaps for you all to see although they don’t do it justice.